Deep space. It's got just about everything. Including a damaged vessel containing a race of sentient trees, as well as a race of time-accelerated insects that eat the trees. Because... why not? And when that vessel starts heading for a Bronze-Age civilization, it's up to your crew how to best decide the course of action. That's what's happening in A Forest Apart, a new adventure for the Star Trek RPG, available from Modphius. Two ends of the spectrum for this batch of releases from Fantasy Flight. On the one side, you've got the cooperative fantasy board game from the Lord of the Rings franchise, Journeys in Middle-earth. On the other, you've got the sci-fi RPG book full of new NPCs for the Star Wars franchise, Allies & Adversaries. Take your pick, as both are now available. Forge World is giving you a chance to expand your Adeptus Titanicus forces with a new variant of the Warlord Titan. You can get it bundled with the arms, or pick up the arms separately if you already have a titan body you'd like to add these new weapons to. Breachstorm is coming to Kickstarter on April 30th. That's only 12 days away. So, they're wanting to make sure you know what's coming in this new campaign. They've psoted up some new previews, including a pair of How to Play videos as well as a look at some new units. Z-Man is bringing all the button-mashing action of fighting video games to your tabletops. They're coming out with Super Punch Fighter, a new card game where you take on the role of fighters duking it out for ultimate victory. In this preview, we get a look at how the game's general fundamentals work like pushing buttons and playing combos. Friday Eve. We're getting there, people. The weekend will be here soon. 1.5 days to go. I will be hanging out with friends, doing a between-the-games video for our Twitch channel, and introducing them to the joys of hot sauces (my latest obsession). What will you all be up to? If it involves gaming, we can try and make your gaming tables look as good as possible. Today in the Terrain Corner we have: Tabletop-Art Releases Doors Set 3, Monster Fight Club Monster Terrain Up On Kickstarter, and Hive City Street Clock Available From Tabletop Scenics. Sometimes, the rest of the gaming crowd doesn't show up. Or you're the first one to get there. Or you're just not feeling super-social and you want to do some solo gaming. If you're a fan of Noctiluca and you want to get some one-on-none gaming done, you can try out the solo rules that Z-Man Games has posted. 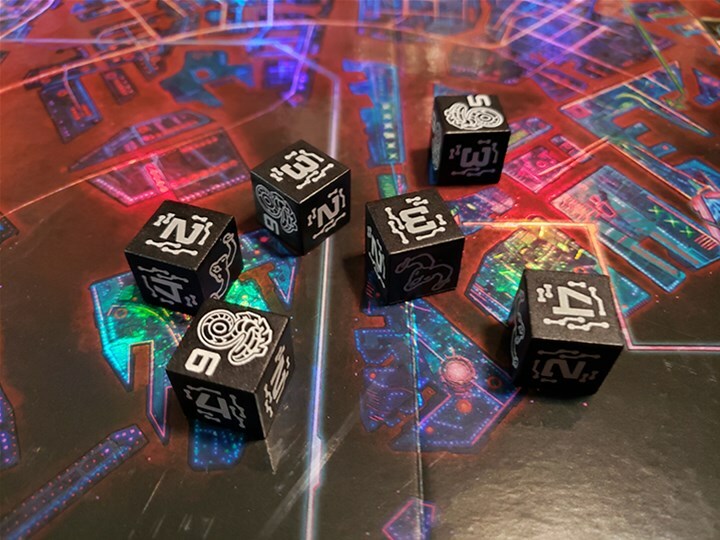 If you want to get your hands on something nice, the folks over at Catalyst Game Labs have posted limited edition dice sets, a special pin, and Shadowrun sourcebooks over in their webshop. There's quite a lot, so go check 'em out. Malifaux's 3rd edition sees just about everything changing, including characters new and old. In this instance, we get a look at something magical, Colette Du Bois. Wyrd's showing off her new card, so you can get an idea of just what this trickster has up her sleeve. Though it seems like it revolves around like maybe a half-dozen people, the galaxy in Star Wars is actually filled with all manner of beings. Some will help you in your jouney. Others will be against you. But coming up with all their stats on the fly can be difficult. Thankfully, Fantasy Flight's here with Allies and Adversaries, a new book of NPCs for your games. Check out a little of what will be inside. Stronghold Games is looking to bring you the fifth expansion for Terraforming Mars. And they didn't just want to add a couple new cards or some new cubes. Nope, it's a whole huge expansion for Turmoil. Go to a new section of the planet entirely and deal with new corporations, projects, and global events. Yes, all of Mars will feel these changes. 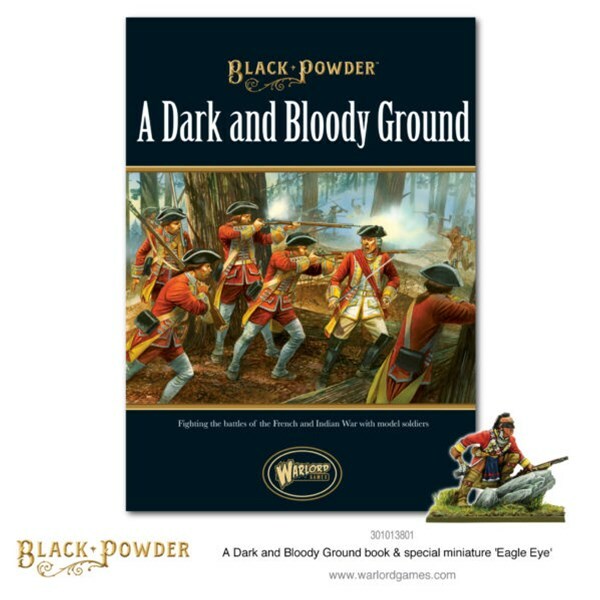 The expansion is up on Kickstarter now. You know, just the other day I mentioned that you don't tend to see a lot of Prohibition-era Fantasy games (while talking about a Prohibition-era fantasy game). Well, it looks like other people had the same idea a while ago and have been working on making some. SkirmishGames plans to soon be launching a Kickstarter campaign for Runerunners, their new Prohibition-era fantasy board game.